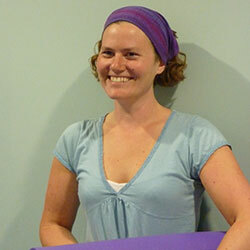 CYS (Centre of Yoga Studies) Yoga Teacher and Yoga Therapy Practitioner Diploma. Recovery from injury or operation. Manage an existing health condition. Improve physical and mental well-being. Easy to follow if you have no experience. Lessons set to your pace of learning. Support at any stage of your pregnancy. Prepare body and mind for labour. Develop clear sense of purpose. I would love to hear from you. Please get in touch today to book an appointment.